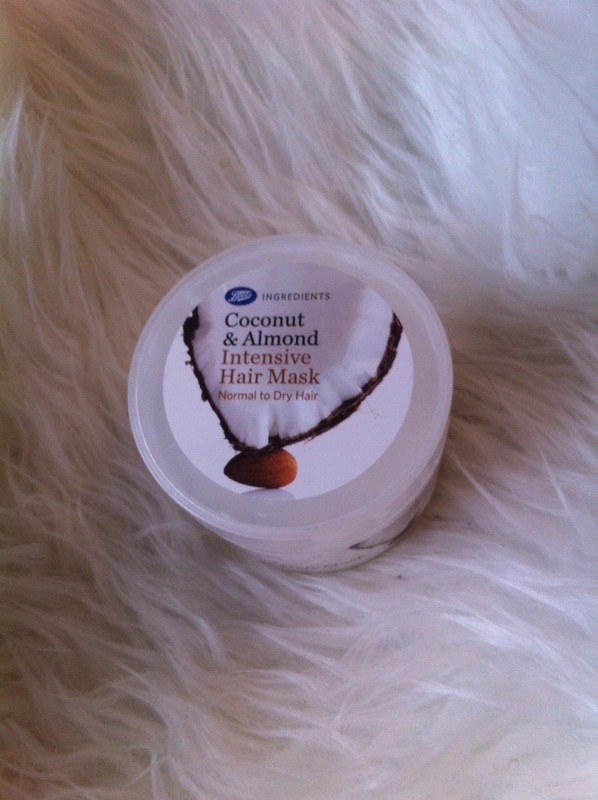 After trying and loving the boots leave in conditioner I just had to try Boots Coconut & Almond Intensive Hair mask priced at €2.99 click here to buy. Let’s start with the price and packaging because they are the first things you notice when buying any product. The price is amazing €2.99 for a product this size and I like the packaging its plain and white to me it looks crisp and clean which is something I like. 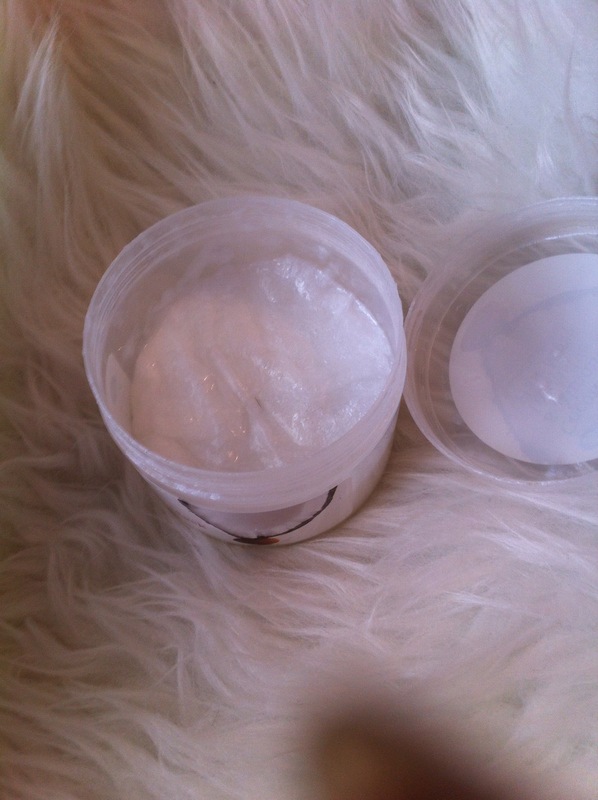 So the product itself has extracts of coconut and almond oil and is specially formulated to smooth frizz, leaving hair soft, shiny, tangle free and deeply moisturized well this is what it promises to do. 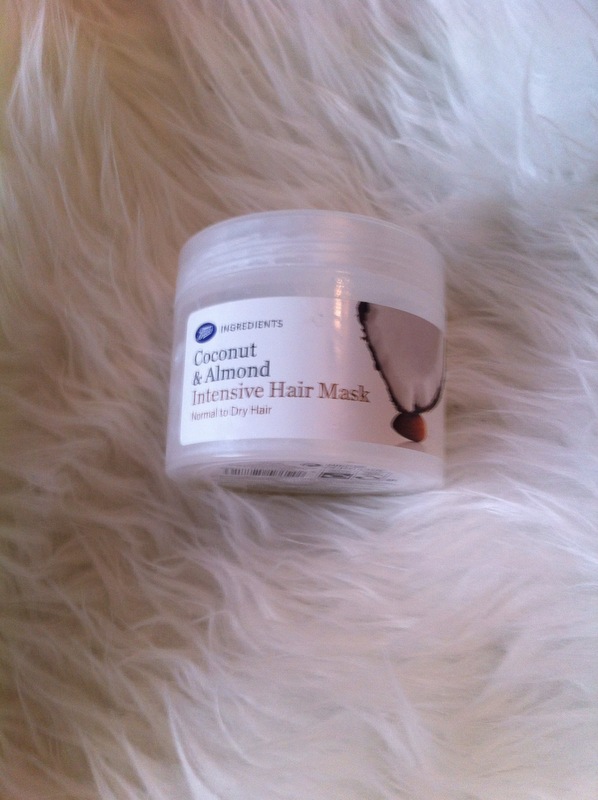 I have been using this hair mask for about a month now I have curly hair so my hair does get dry and I would use this mask twice a week maybe more if my hair is very tangled. I normal shampoo my hair wash the shampoo out than put the mask on and then put on a shower cap and I get on with exfoliating and shaving my legs and so on so the mask is left on for about ten minutes. Straight away I notice my hair is soft and less tangled which to me is always a good sign now one thing I don’t like about this product is the smell its just not that strong I like a strong scent and coconut scent in this is not that strong that to me is the only down side to this hair mask it leaves my hair shiny and silky. This product also last ages which also surprised me as I have been using it a lot and have really noticed a difference in hair for €2.99 you really can’t go wrong. 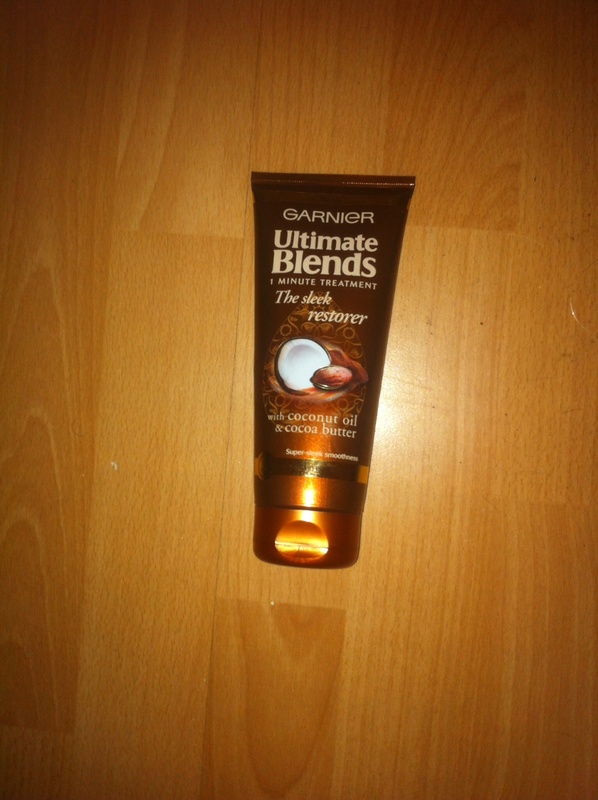 I have been using the Garnier Ultimate Blends Shampoo and Conditioner for a while now and I decided to try out Garnier Ultimate Blends 1 minute treatment the sleek restorer with coconut oil and cocoa butter priced at €5.29 in boots this is for dry, frizzy hair I have natural curly hair and I wear my hair curly so this treatment is perfect for my hair. Let’s start with the smell again I love a strong scent and I love the smell of this product and could not stop smelling my hair all day. The first time I used this product I left it on for a minute and my hair was very tangled and I have to say it really helped get out all the tangles and my hair was so shiny and felt hydrated since than I have been leaving it on a little longer to really let it nourish my hair as I had balayage in my hair which I have now gotten rid of and gone back to dark brown. I really like this hair treatment as it really does what it says and it’s perfect for when you are in a hurry. I was talking to my friend today about my blog as I want to do more beauty product as I am bit of a product junkie and she said I have to do one regarding curly hair. 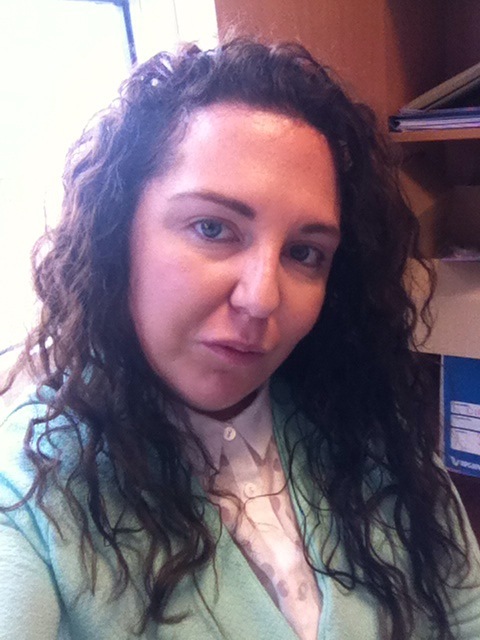 I have natural curly hair I have given up trying to straightening it myself and when I do get it straight I go to the hairdresser which is about twice a month as my curl is at the root it’s very hard for me to straighten myself. i decided to do a step by step process on curly hair not sure this would work on anyone with very straight hair but if you have a bit of a wave I would love to know how you got on. i read on a curly hair website you should just only use conditioner i gave this a shot but really didn’t notice the difference so I went back to only using shampoo but I only use a small amount. 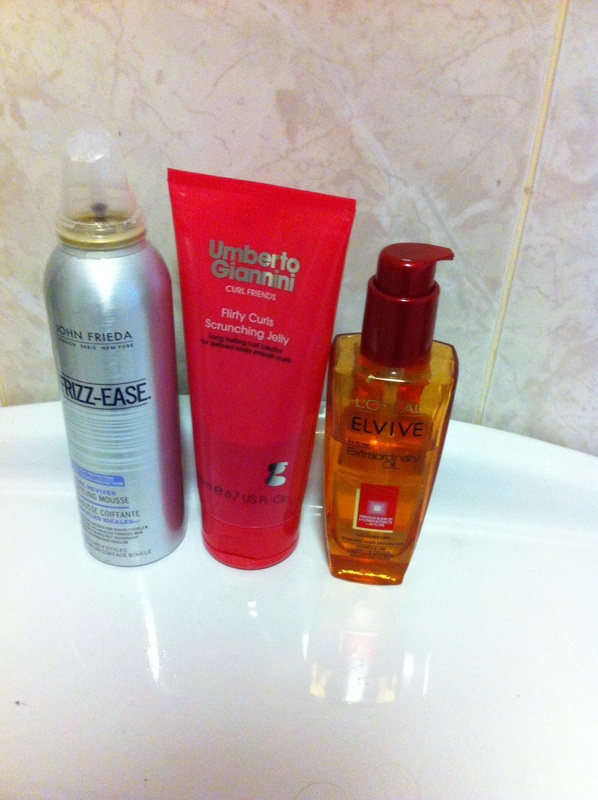 At the moment I am using mane n tail but it might not suit everyone not all hair conditioner and shampoos suit my hair . 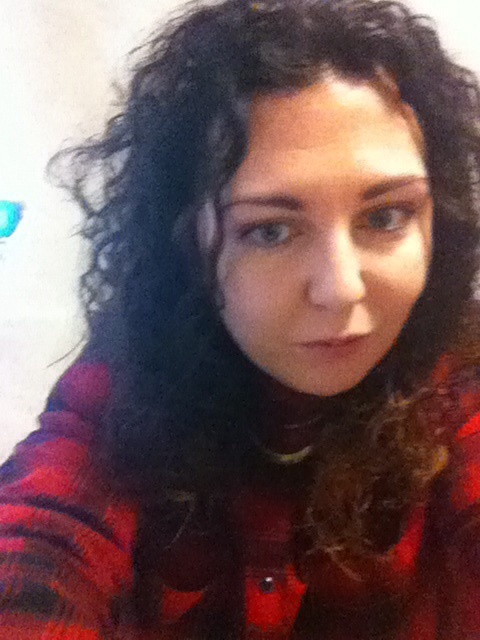 Anyone with curly hair or just bad knots remembers as a child being chased by there mam to brush there hair welI I do and I hated getting my hair pulled thank god that is all in the past now. first up I spray my hair with unique one priced at €7.95 http://www.flair.ie I get mine in my salon but will be now buying it there as it’s cheaper. This is a an all in one hair treatment with 10 effects. 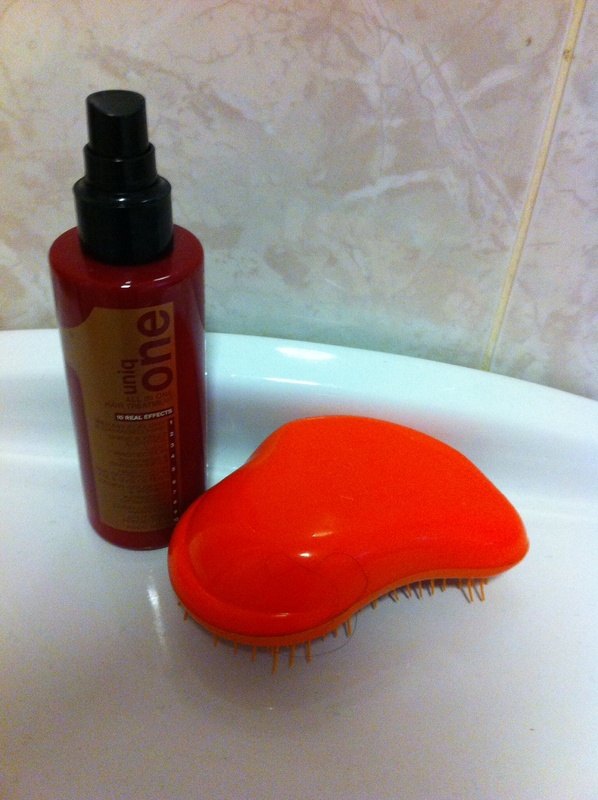 I spray about 7-12 sprays in my hair it depends on how knotty it is and than brush my hair with tangle teezer priced at 15.99 in boots I love this brush it just glides through my hair and most importantly no pulling. 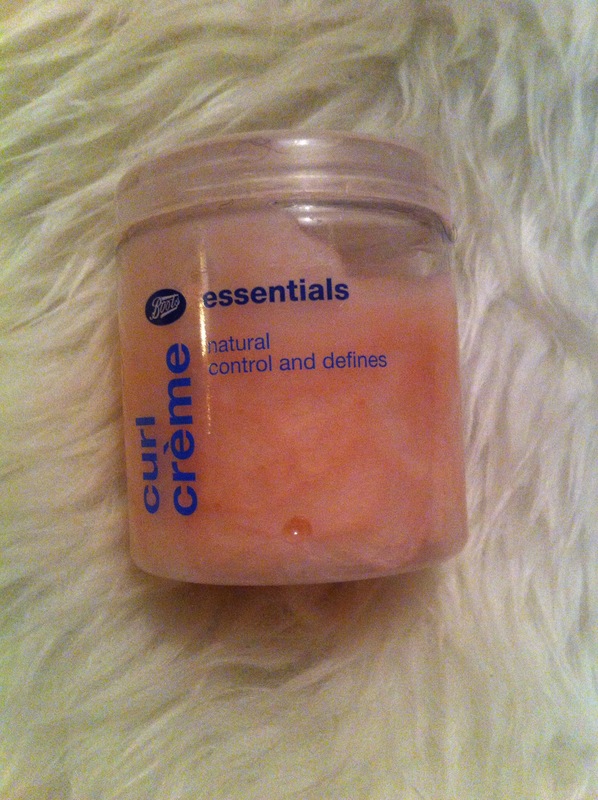 To me this is the most important part the product use to much and your hair is hard to little and it’s frizzy. First product I use is L’Oreal Paris elivive extra ordinary oil priced at €8.55 in boots this is a 5 in 1 miracle hair perfector. I use about three drops in my hair and I can feel the difference straight away my hair feels so soft . Up next is john frieda frizz ease curl reviver corrective styling mousse €7.49 in boots this tames frizz and contains sunscreen I use about a fistful and work into hair. 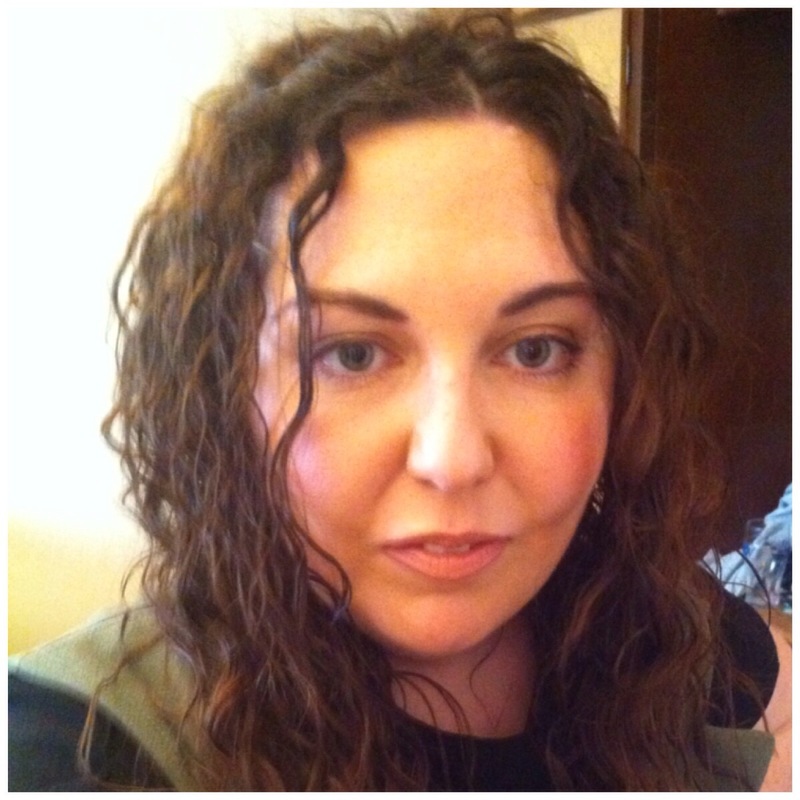 Up next and my favourite products is Umberto Giannini scrunching curl friend jelly I love the smell of this product but i can only seem to get this in boots so i always bulk buy in boots it’s priced at €6.49 this product is great for defining curls make sure you scrunch evenly throughout your hair. Than I get a bobbin while my hair is still wet and put it in a bun on the top of my head for around a half an hour not sure how I figured this out but it makes my hair a lot more curly and defined. 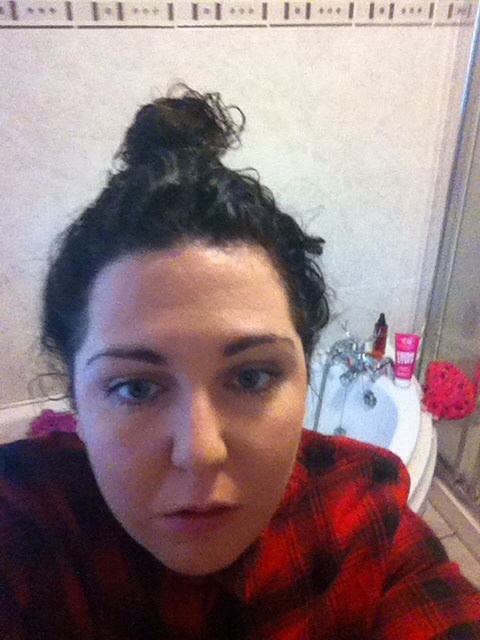 Not a great look but I wanted to show you what I meant by the bun. i love letting my hair dry natural but I never have the time so I do half and half as I call it I leave it to dry half way and use the hair dryer for the other half than I use mane n tail shine priced at €11.95 this smells amazing leaves a great shine and it’s great to carry in your handbag to use during the day to put abit of life into your curls.